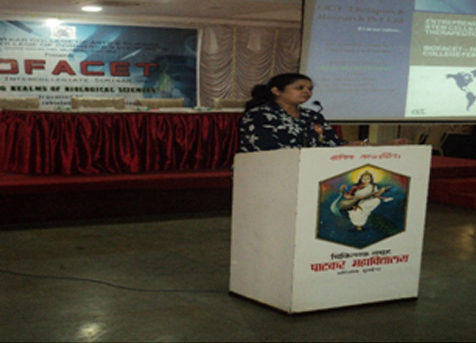 On February 10, 2018, the Departments of Biotechnology and Microbiology organized a one-day inter-collegiate seminar – ‘Biofacet – Exploring Realms of Biological Sciences’. 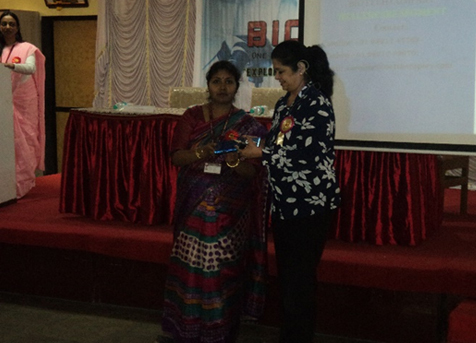 The theme for this year’s seminar was ‘Bioentepreneurship’, which was attended by a total of 103 participants. Director Marketing / Strategy Consulting, Spark Consult Pvt. Ltd. Founder & CEO of OCT Therapies & Research Pvt. Ltd. 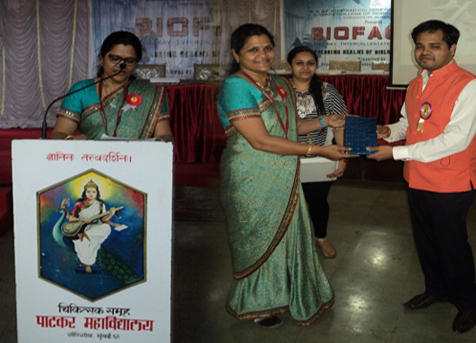 Founder & CEO Welnnoavte Biosolutions Pvt Ltd. Pune. 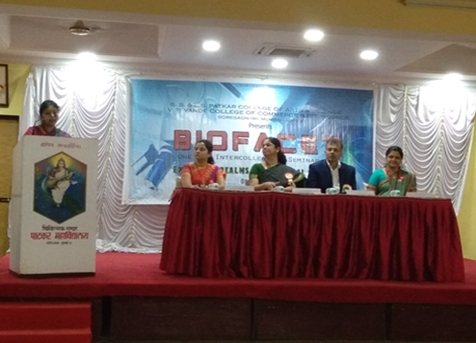 ‘Biofacet’ is an activity aimed at making students aware of career opportunities available in the field of biological sciences, as well as at promoting research and entrepreneurial skills which focus on sustainable development through different programmes. There were two technical sessions. 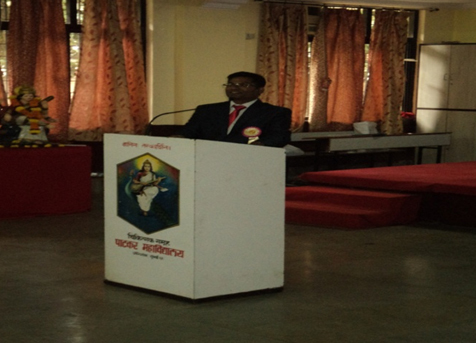 In the first session, Chief Guest Mr. Sameer Agrawal spoke on ‘Current Environment for Entrepreneurs: A SWOT Analysis’. 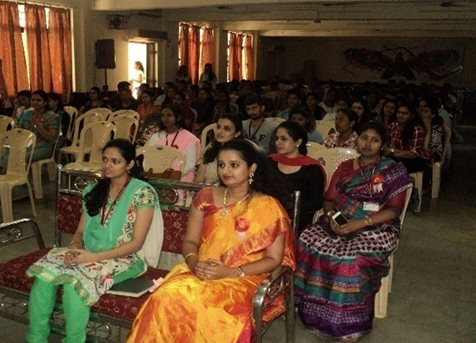 Mr. Agrawal spoke about the merits and flaws of this field, as also about such aspects as changing marketing strategies, time management, innovation, and capital required for setting up business. The second speaker in this session was Dr. Caroline Mathen. 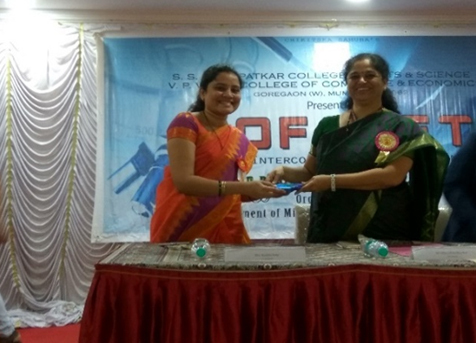 She spoke on ‘Entrepreneurship in Stem Cells as a Tool for Therapeutics’, where she explained the different perspectives on stem cells. Dr. Mathen’s company focuses on medicines that are based on cell therapies that aim at repair of tissue or an organ by cell transplants. 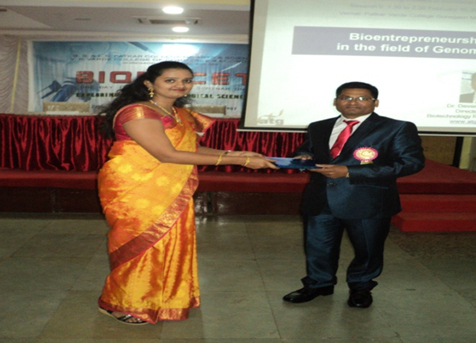 In the second technical session, the first speaker was Dr. Devendra Lingojwar, who spoke on ‘Bio Entrepreneurship in the Field of Genomics’. 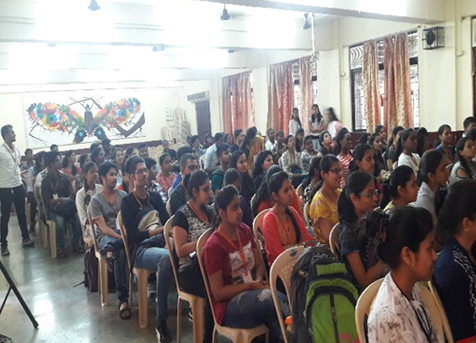 Speaking of the founding of the ATG Lab in Pune, Dr. Lingojwar discussed the research projects conducted in areas such as Human Genetic Disorders, Virology, Bio-informatics, Plant Molecular Biology and Molecular Biochemistry. 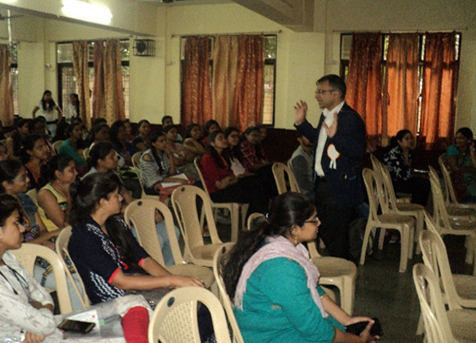 The last speaker of the day was Dr. Milind Choudhari, who spoke on ‘Nuts & Bolts of Bioentrepreneurship’. 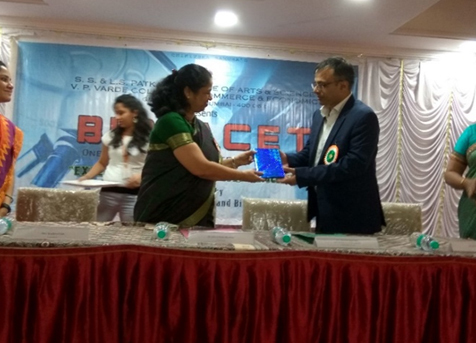 He discussed topics such as problem-identification, systematic approach towards problem-solving, the journey from ideation to commercialization, and fund-raising and government agencies (such as DST, BIG, BIRAC) which provide grants for bio-enterprises. Participants found the sessions highly informative and gave excellent feedback and suggestions that will be useful for organizing future editions of Biofacet.